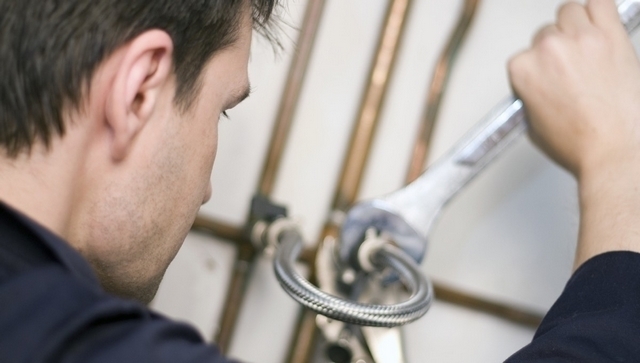 We've had Toram Plumbing come to our home on more than one occasion. The first visit was to repair a leak in our laundry room. 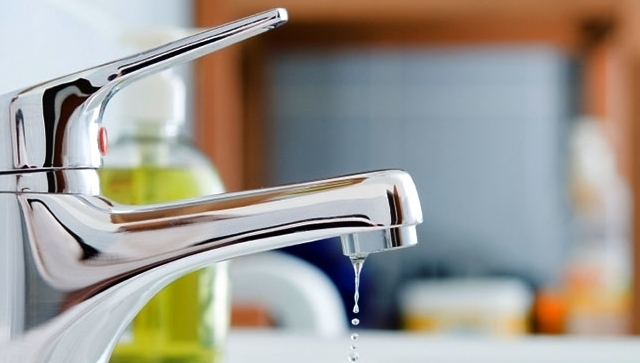 The staff was very professional as well as quick to recognize the problem and come up with a solution. Our bathroom shower also needed repair on a separate visit. This was to fix another plumber's failure. Again, Toram staff took care of the problem to my satisfaction. Although I can't specifically recall the cost of each visit, I do remember that it was within my expectations for the job. I wouldn't hesitate to recommend Toram; great company; respectful staff; exceptional service. I live in a 500 unit building in Toronto. 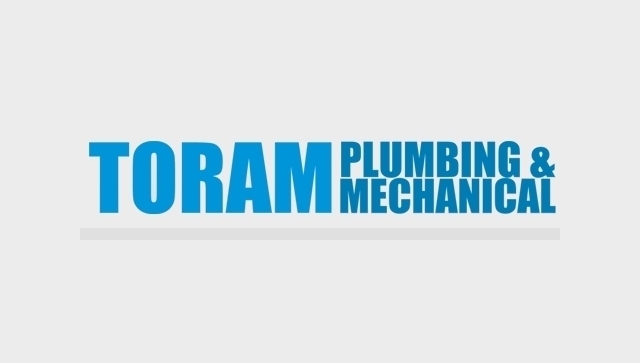 I found Toram mechanical which already had a great reputation doing major and minor plumbing repairs at 1 palace Pier court. Over the last 6 years. I have used them to upgrade all my plumbing. I found them to fast reliable always got the job done.